FEATHERWEIGHT SPEED READY FOR THE STREET. With design details inspired by the Air Jordan 4, the Jordan 89 Racer delivers lightweight, breathable speed. A full-length foam midsole and textile in the upper mean you won&apos;t get weighed down when you need to get going. Textile in the upper is lightweight and breathable. 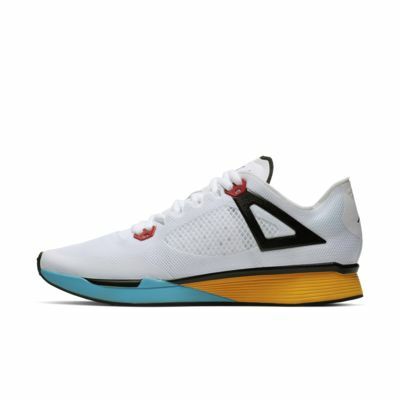 Cushlon midsole delivers lightweight, responsive cushioning. Design details are inspired by the Air Jordan 4. Waffle-pattern rubber outsole provides secure traction on a variety of surfaces. 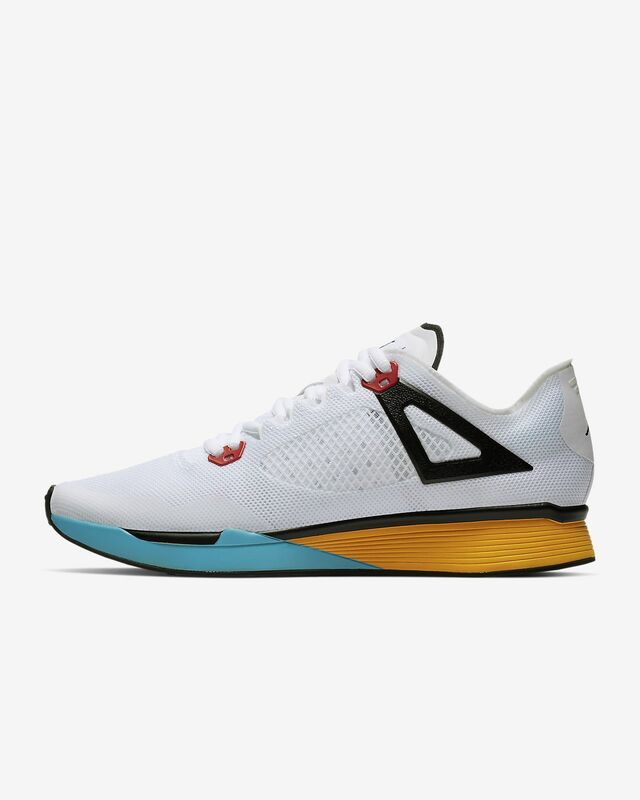 I was a little skeptical because when I think of Jordan, I think basketball shoes, but this is my third pair of Jordan running shoes and all have been great so far. These are very lightweight, but have good arch support when you put them on for such a light shoe. They also do fit very snug and your foot feels nice and secure. Liked them enough, just bought another pair in white! These babies are so light and they fit like a glove! !